Normal garden entry applies for Apple Weekend. Our popular Apple weekend celebrates everything Apple! 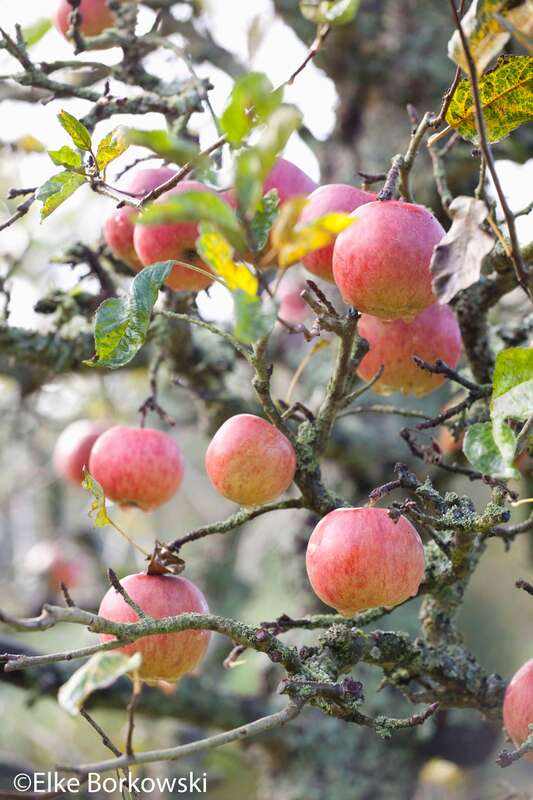 Apple experts will be there with a huge display of heritage apple verities, and they will identify any apple verity you are curious about and advise you on growing and care. Sample the juice of many different types of apples, try mulled cider, and the all time fun of apple bobbing and toffee apples. Our kitchens have enjoyed cooking an amazing selection of apple cakes and tarts and the tea room is open for lunches too.. There is a FREE BAG OF APPLES for every family to take home from the gardens orchards.